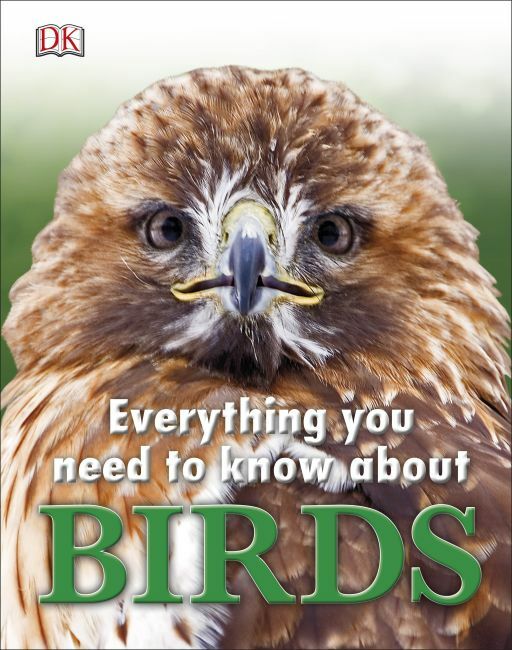 Learn everything you need to know about birds all in one amazing book. How do birds fly? What's inside a bird's egg? Get all these questions and more answered in Everything You Need to Know about Birds. Discover which birds nest where, which is the biggest bird and get up close to birds of prey. Find out about all different types of birds and how they eat, sleep and survive! From barn owls to golden eagles, Everything You Need to Know about Birds is packed with amazing facts, games and quizzes to teach you all about the most amazing birds in the world.